The Musee d'Art Haitien still needs painting and electrical work. You can help by making a donation or by purchasing artwork. Thank you. Click on any image to view artist name, painting title, size, medium and price. L’installation des baies vitrées se termine aujourd’hui. Il nous reste des trous à boucher dans la grande salle d'exposition, l’installation des grillages en fer pour les vitres, l’électricité et la peinture sans oublier les toilettes. Nous remercions tous les membres du Conseil de Direction qui n’ont rien lâché jusqu’ici. Nous remercions également l’architecte Gaspard, l’ingénieur Assad, tout le Comité de Support de New York (Fondation Culturelle Toussaint Louverture) et son président Paul Corbanese. Six ans depuis le tremblement de terre de 2010, Il n’y a aucune fierté mais par contre il y a de l’espoir. Nous continuons de croire et d’espérer que Le Musée d’Art Haïtien avance vers sa réouverture prochaine. REHABILITATION du Musée d’Art Haïtien du Collège Saint-Pierre à Port-au-Prince: Presentation faite au Queens Museum of Art by Joseph Harold GASPARD, Architecte de Monuments, Président du Comité National haïtien du Conseil International des Musées (ICOM-HAITI) le 09 août 2015 sur invitation de la Toussaint Louverture Cultural Foundation et de son comité de soutien au musée. 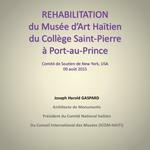 REHABILITATION of the Musée d’Art Haïtien du Collège Saint-Pierre in Port-au-Prince: Presentation given at the Queens Museum of Art by Joseph Harold GASPARD, Architecte de Monuments, Président du Comité National haïtien du Conseil International des Musées (ICOM-HAITI) on auguat 9 2015,organized by the Toussaint Louverture Cultural Foundation and its NYC support committee to the museum. 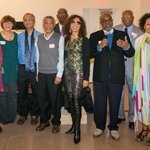 The NYC Premiere of Arnold Antonin's "Journey through Franketienne's Worlds" was held on October 11, 2015 at St Francis College in Brooklyn on October 11, 2015. It was a great success with a large enthusiastic public. 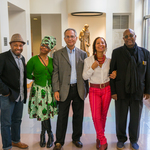 Thank You to our partner HAFECE and our collaborators Haiti Cultural Exchange, l Education du Regard and the Fondation Mémoire. Thank you to all our social media friends for spreading the word, the press printed and online, the radio and television programs. And special thanks to Tequila Minsky and Jocelyn McCalla for sharing their pictures with us. Hommage au Dr. Michel Philippe Lerebours & la Reconstruction du Musée d’Art Haïtien. Un evenement qui s'est tenu dimanche 9 aout à 2 heures de l’après midi au Queens Museum of Art. 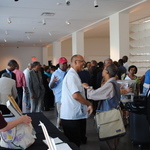 On June 28, 2014 "l'Education du Regard" organized an afternoon of reflexion around the theme "Parcs et Jardins Publics en Haiti" at the Queens Museum of Art. Work to repair the Musee d'Art Haitien has started thanks to the funds raised during the Save A Museum exhibit/sale, the support of Haitian artists, collectors, art lovers and the community. This is the first phase as much more funds are needed to completely repair the museum, but it's a great start. Ogou In Red by Edouard Duval-Carrié is one of the 70 original paintings donated to the Support Committee for an exhibit/sale to raise funds to help the Musée d’Art Haitien du Collège St. Pierre. The Musée d’Art Haitien du Collège St. Pierre is still closed to the public more than three years after Haiti was hit by a devastating earthquake. Repairing the museum is estimated at $200,000.00. To this day, it has received no funds from any institution, national or international. Only some emergency work has been done—repair of the storage room—thanks to contributions from its board members. 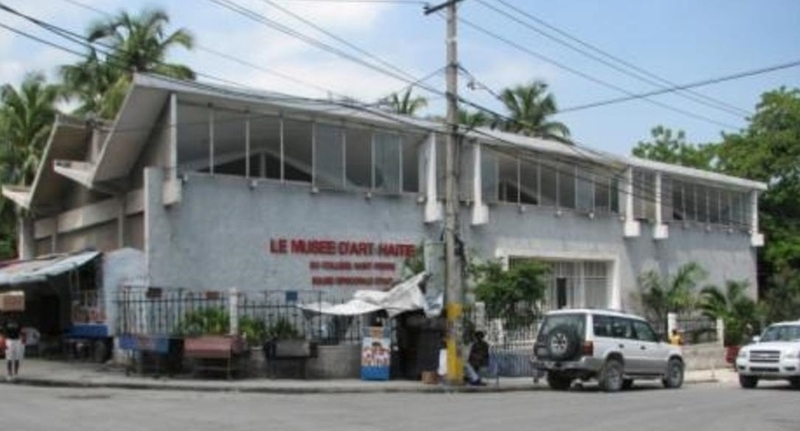 The Musée d’Art Haitien du Collège St. Pierre was built in 1972 in the historic center of the city of Port-au-Prince with the help of Alfred Voegeli, Bishop of the Episcopal Church of Haiti. 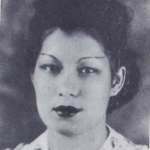 The building was designed by famous Haitian architect Albert Mangones. The museum remains one of the few institutions for the entire population of Port-au-Prince that preserves the Haitian paintings of the twentieth century. The Musée du Louvre in Paris held an exhibit November 5th 2011 through February 6th 2012. 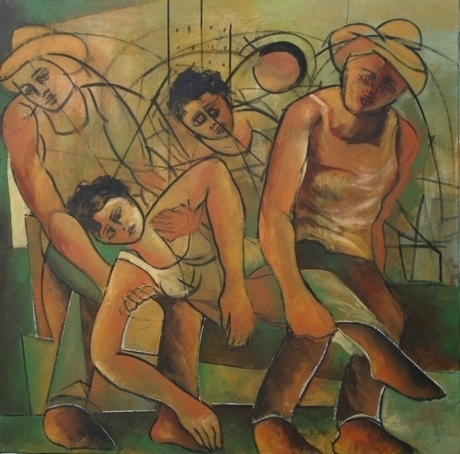 It published an accompanying book on the life and art of Hector Hyppolite, one of Haiti’s greatest artists. 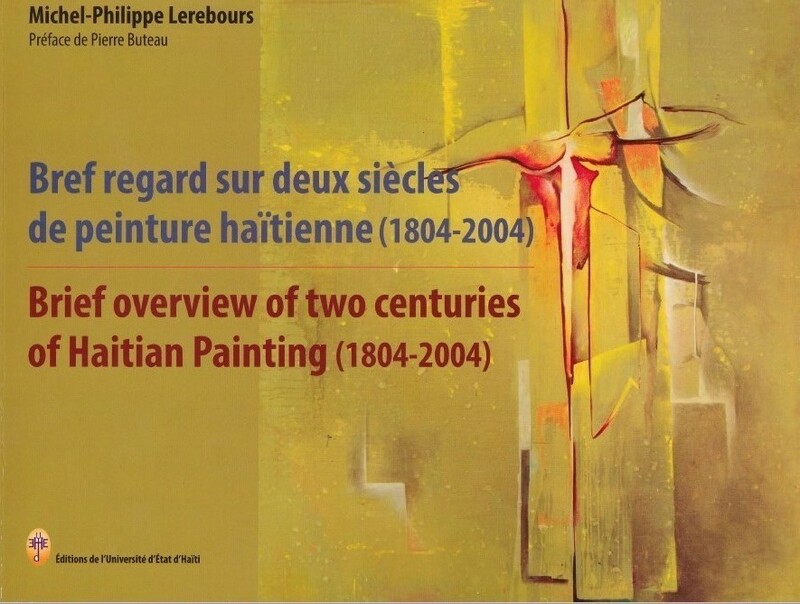 The proceeds from the sale of the book will be used to fund the restoration of the collection of the Musée d’Art Haitien du College St. Pierre in Port-au-Prince, Haiti.